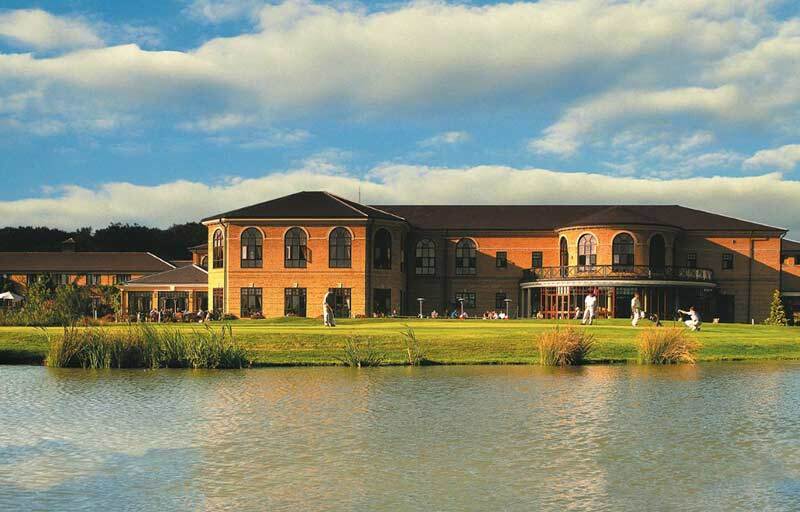 Belton Woods Hotel Grantham is a beautiful venue owned by the QHotel group with an outstanding golf course. It is a very popular venue for wedddings with the ability to cater for the grandest occasion, or the most intimate. 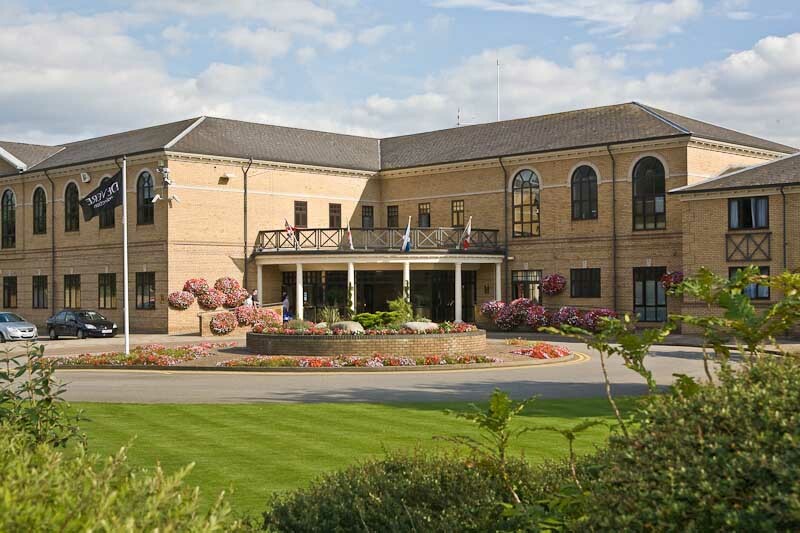 With its easy access to the A1 it is ideal for guests who are travelling to Lincolnshire to attend a wedding.